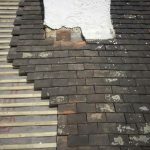 A roof that suffers from structural damage or a leak of any size can ultimately lead to extensive damage within your home. 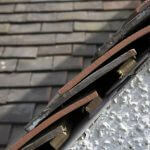 If the damage or leak is not rectified this could lead to further problems which can prove costly. 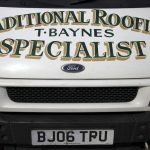 Damp walls and ceilings and carpets can lead to mould and health issues, highlighting the importance of tackling the cause of the problem. 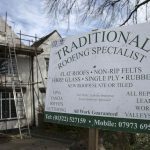 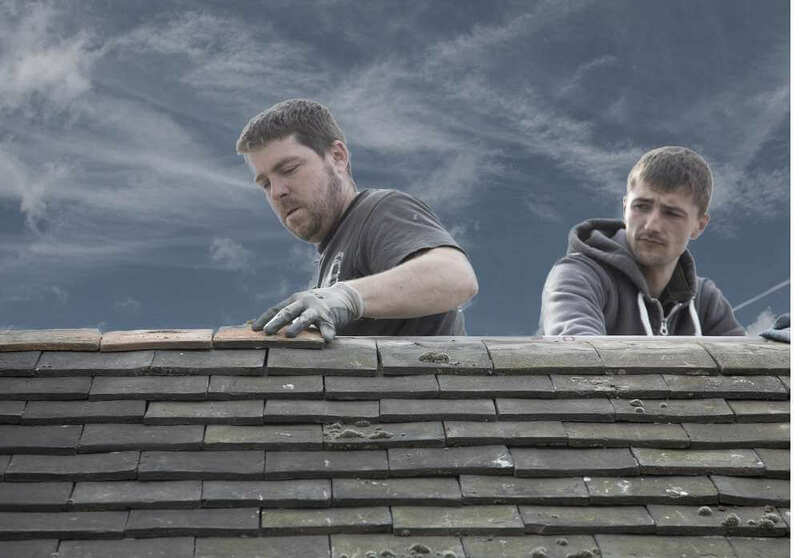 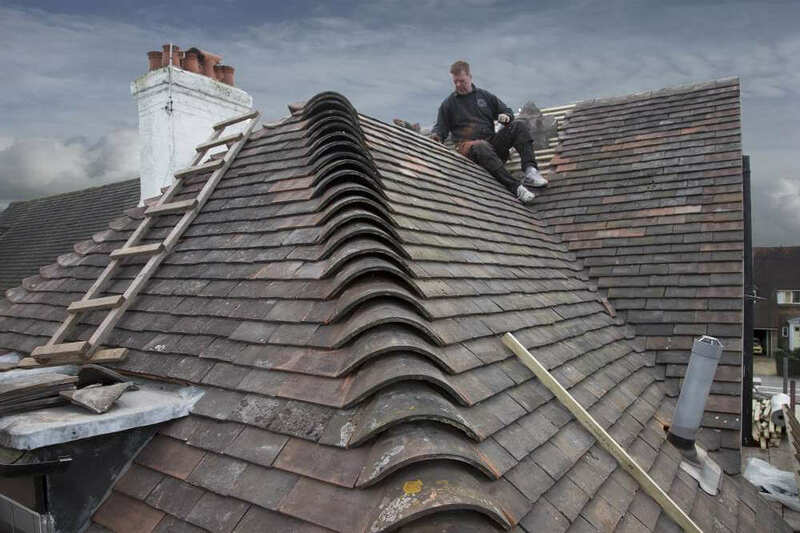 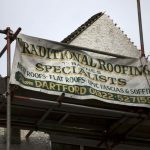 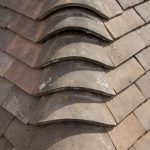 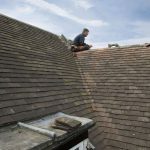 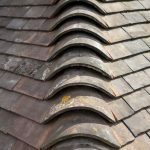 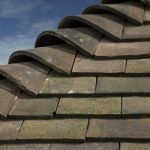 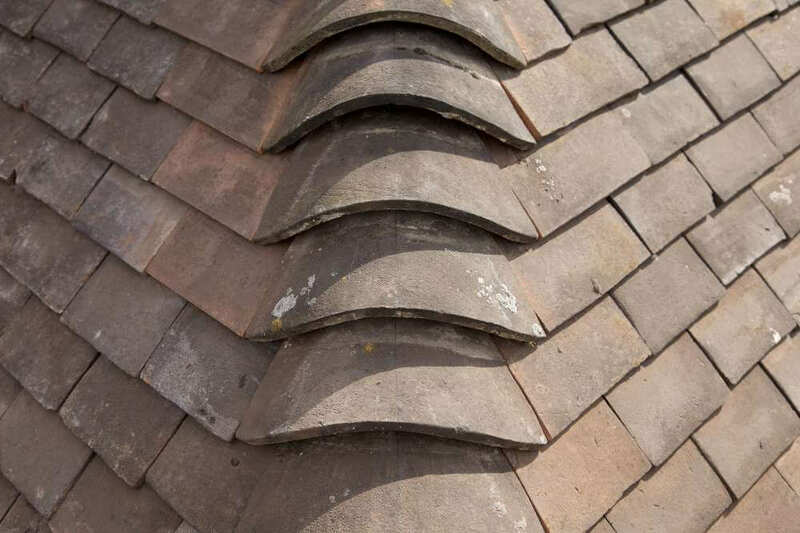 At Traditional Roofing Specialist in Kent we believe that maintaining your roof can help to stave off problems and avoid costly repairs. 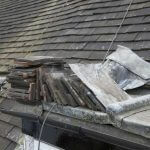 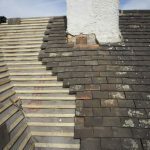 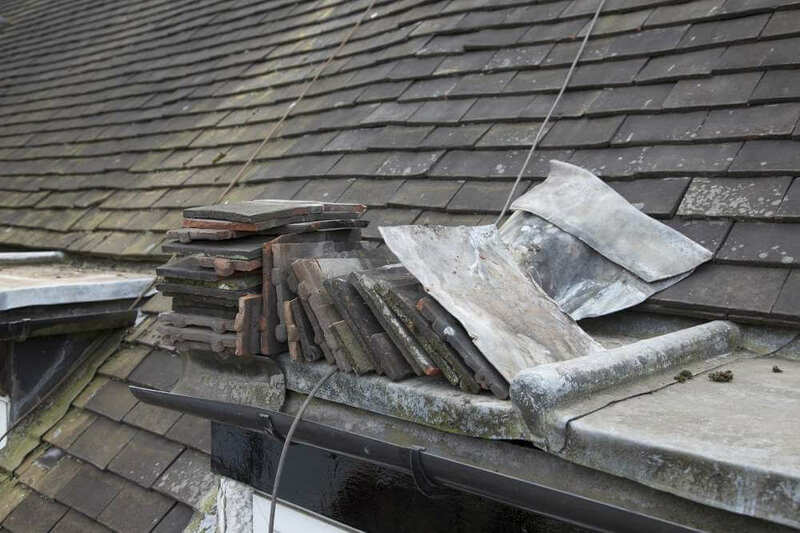 If you look after your roof it will continue to look after you. 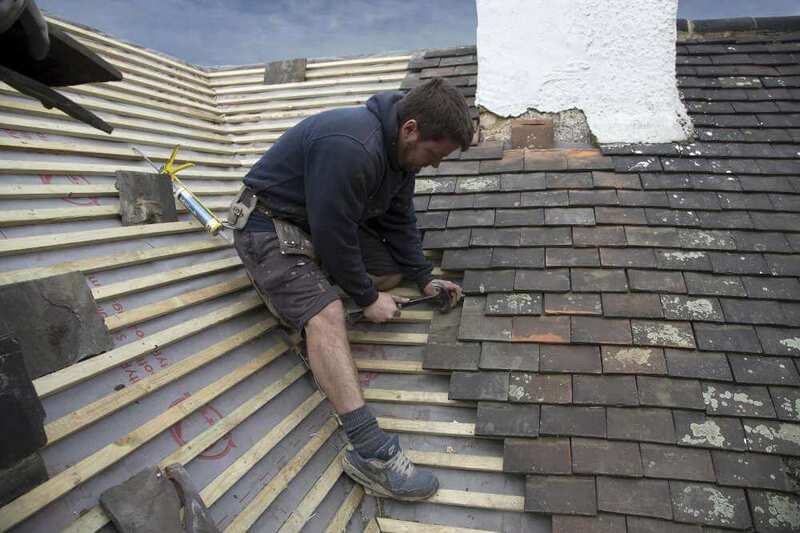 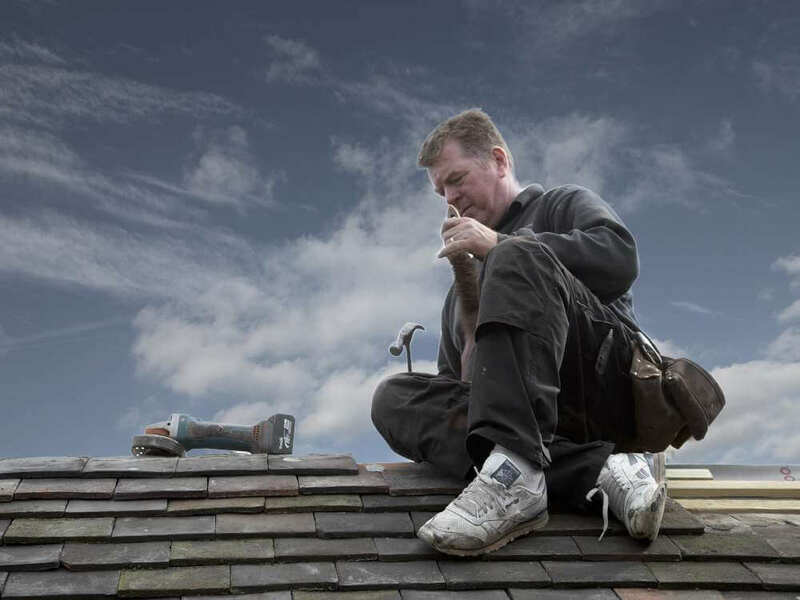 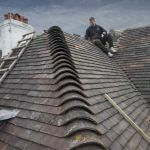 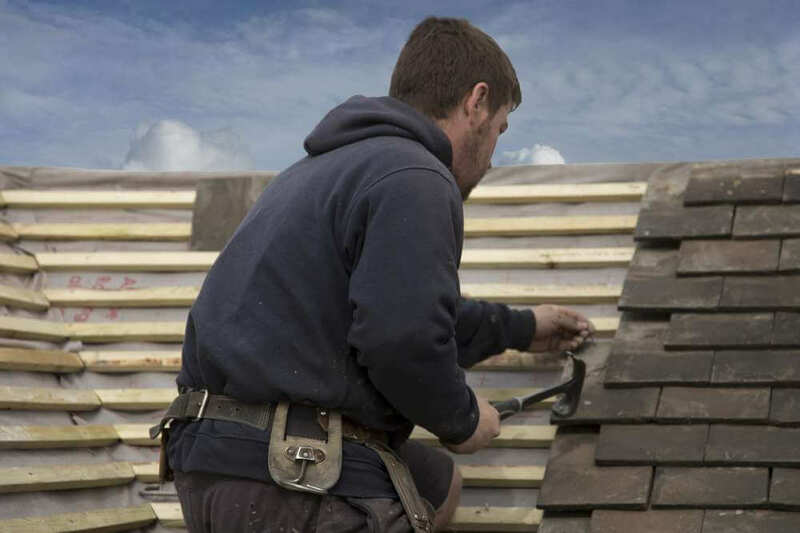 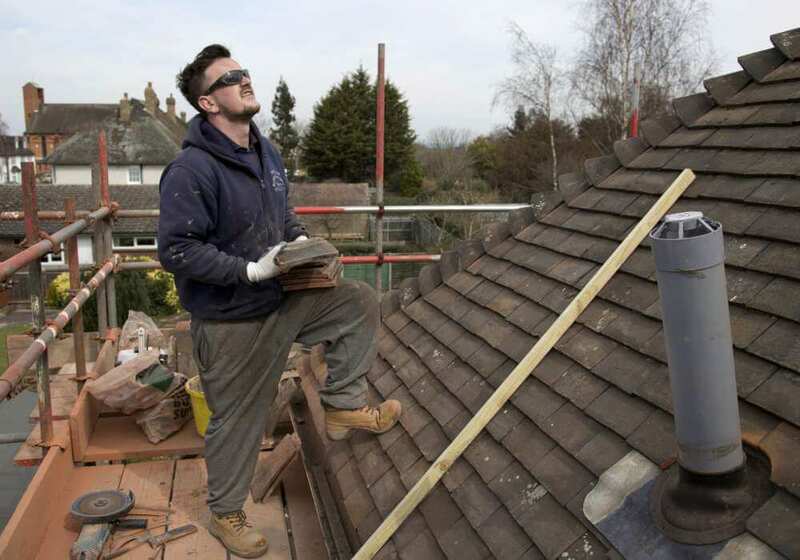 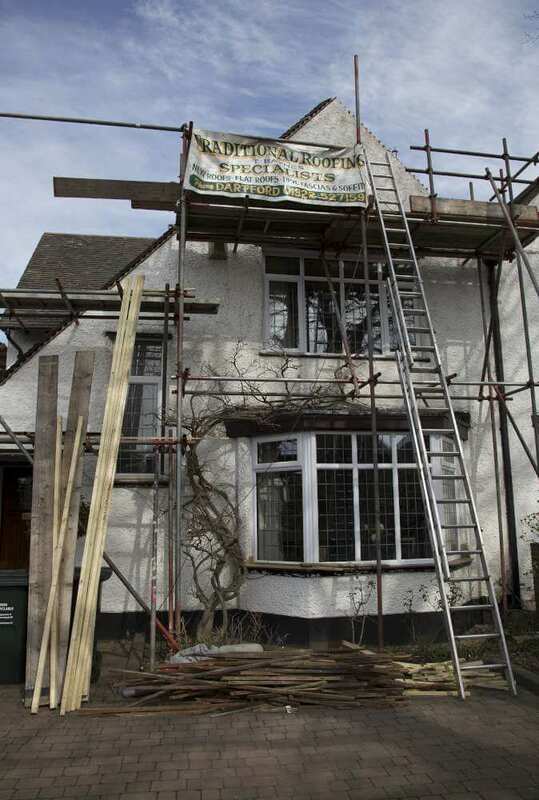 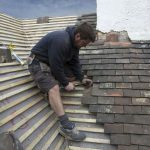 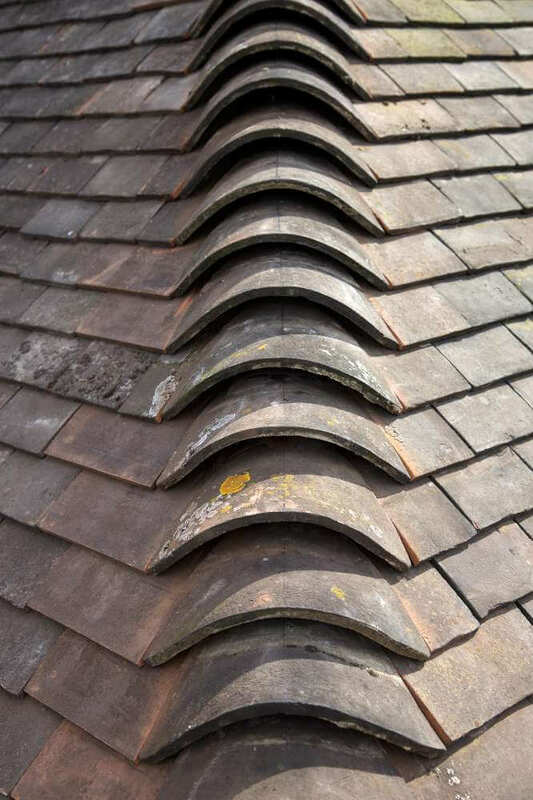 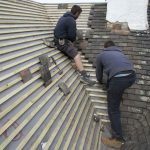 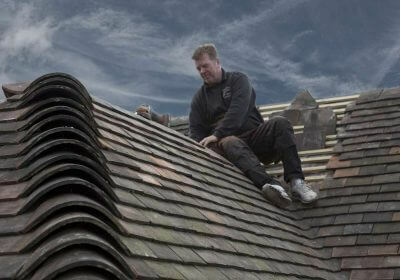 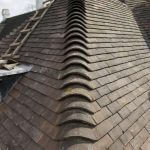 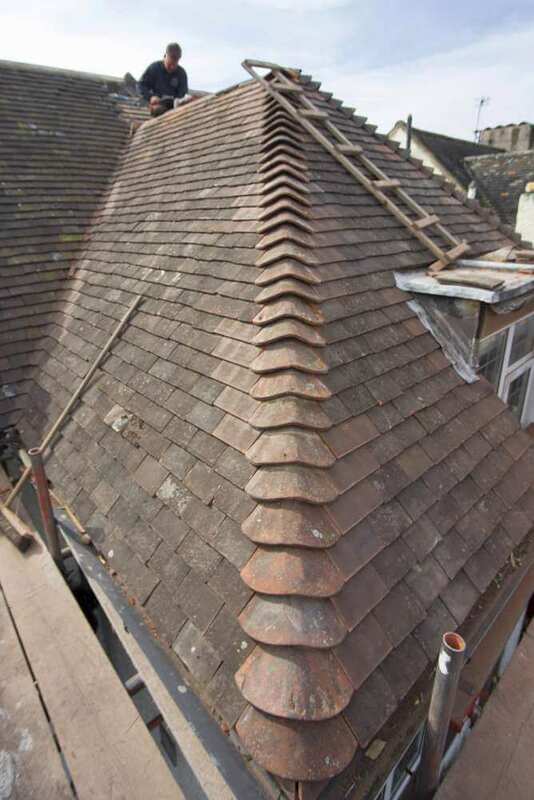 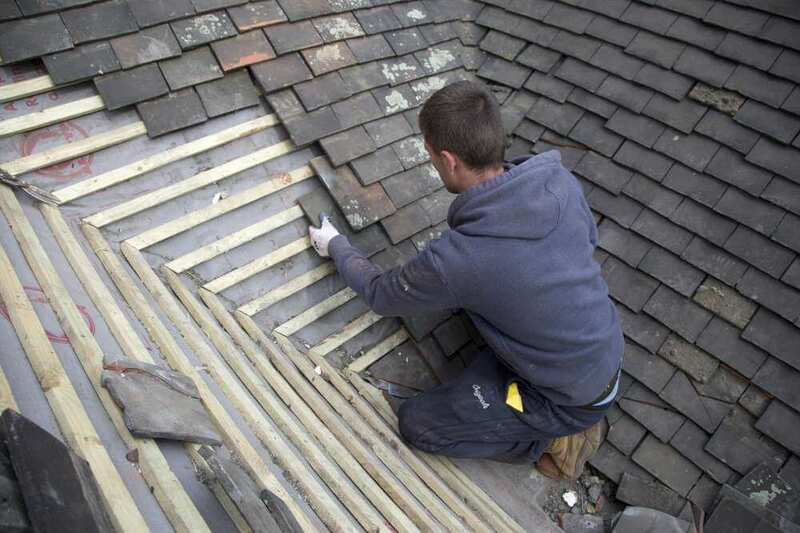 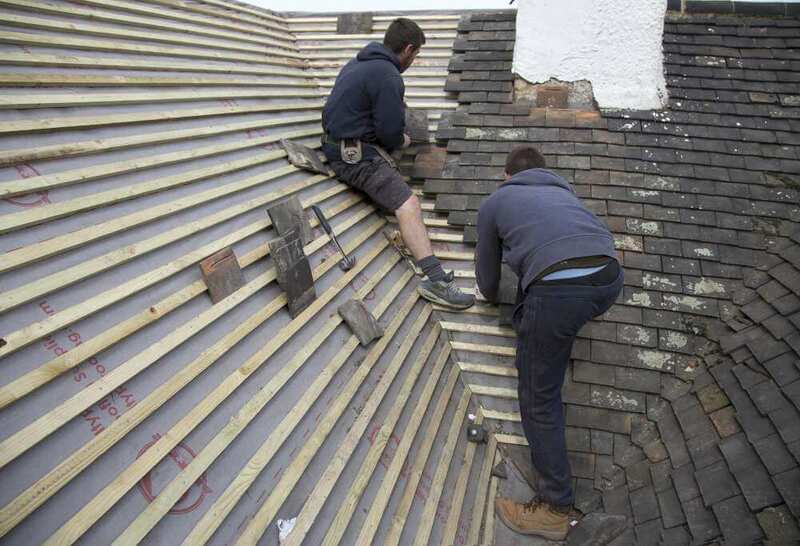 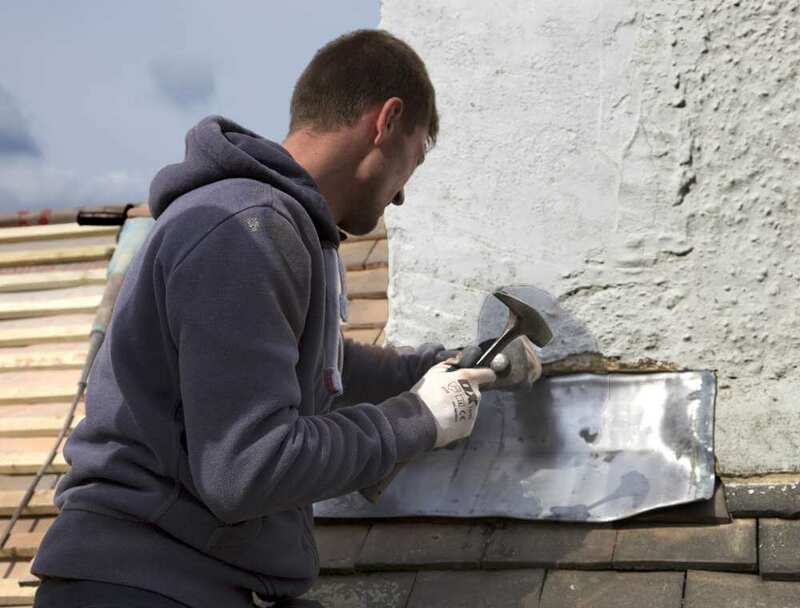 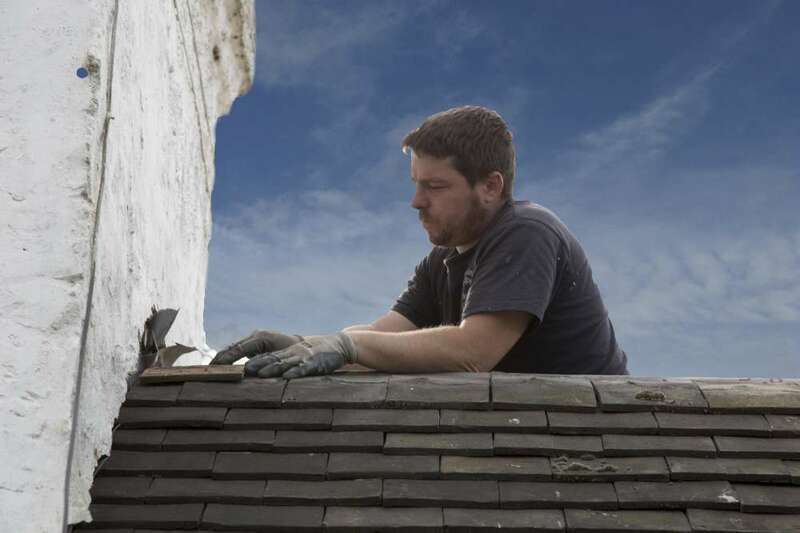 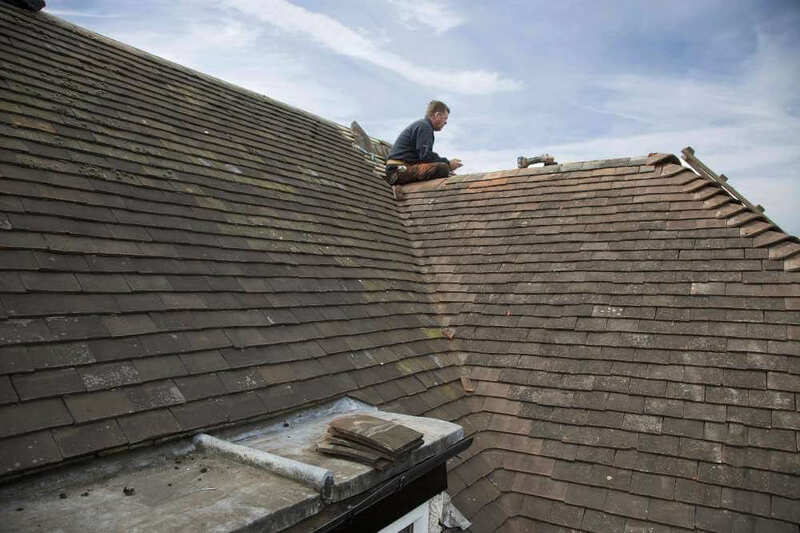 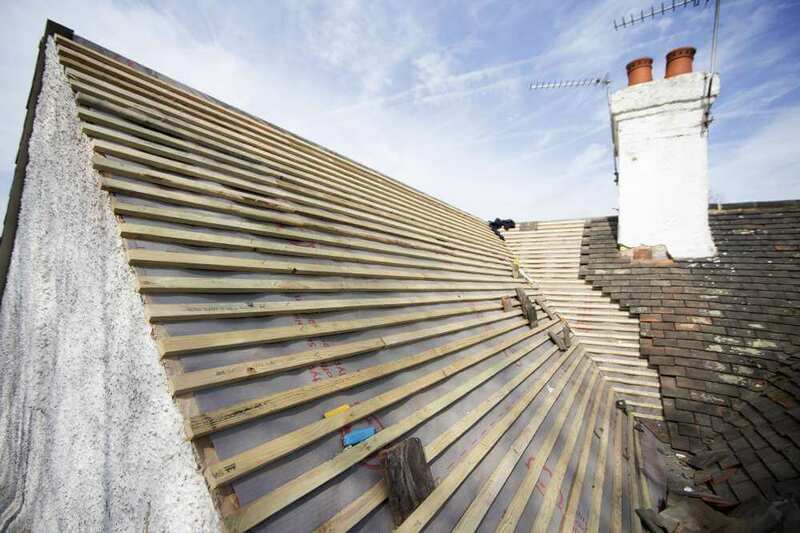 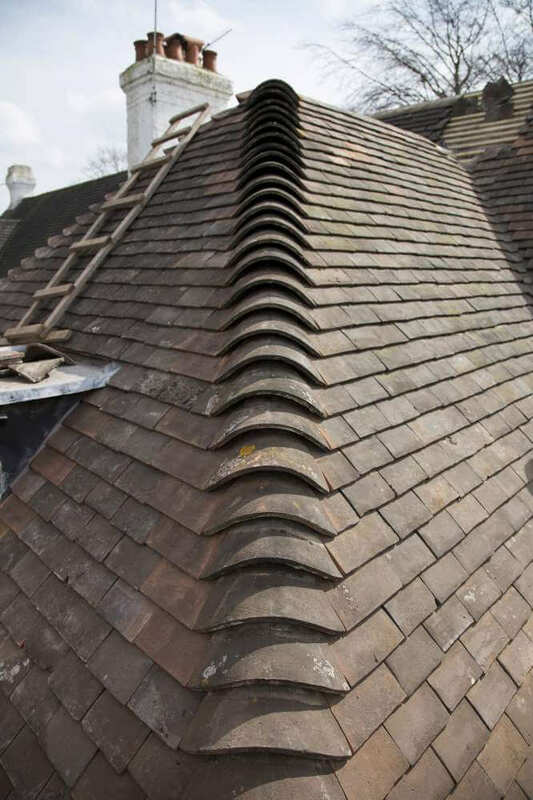 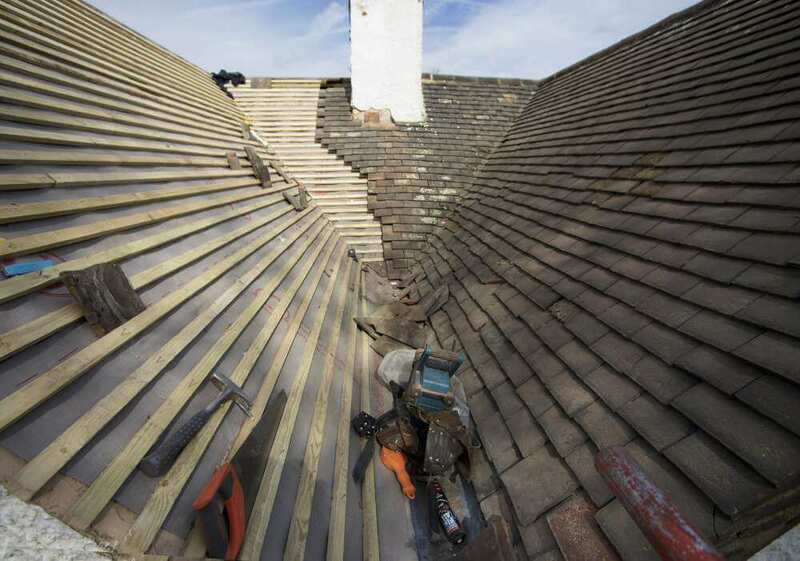 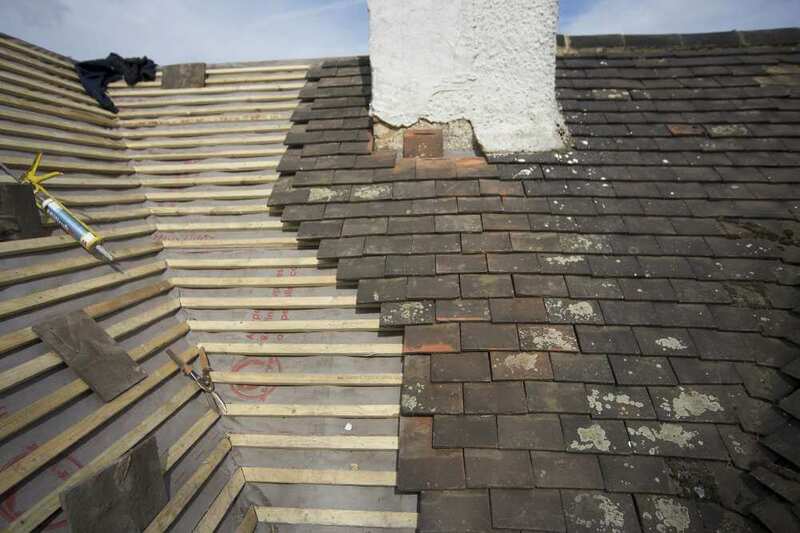 Our experience allows us to carry out a wide range of roofing jobs. 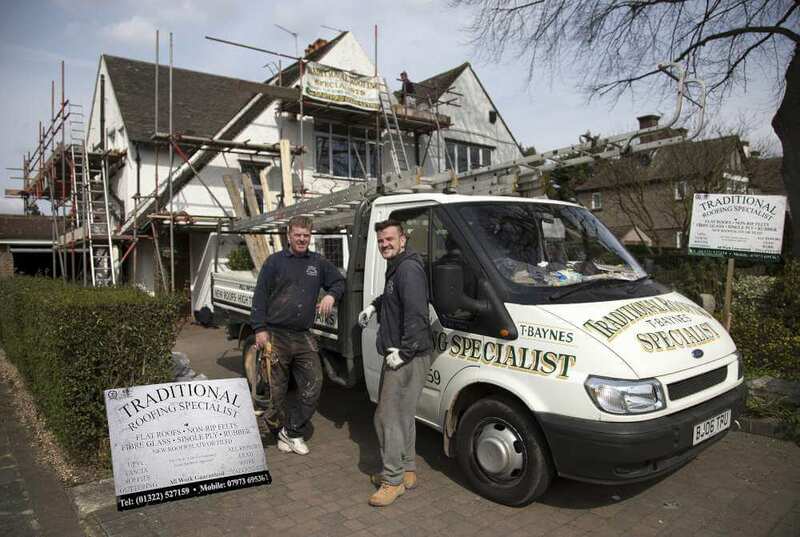 Our skilled tradesmen and high standards guarantee that you can have complete confidence in us to find a solution. 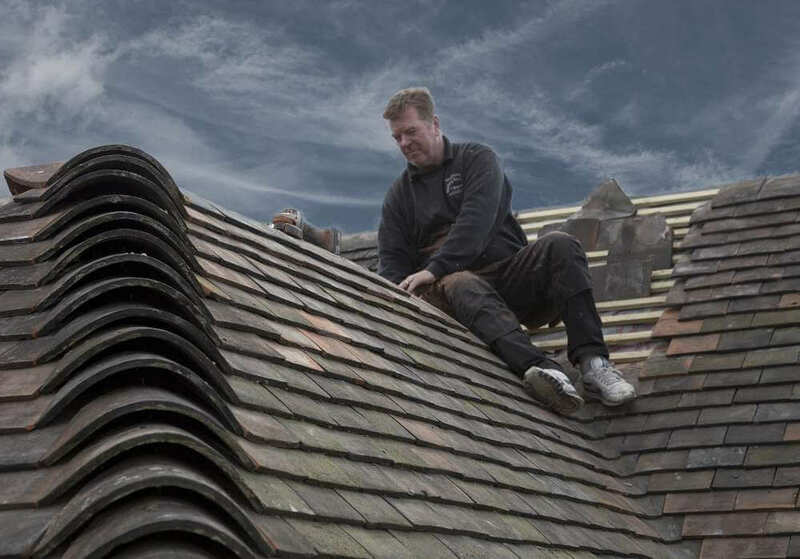 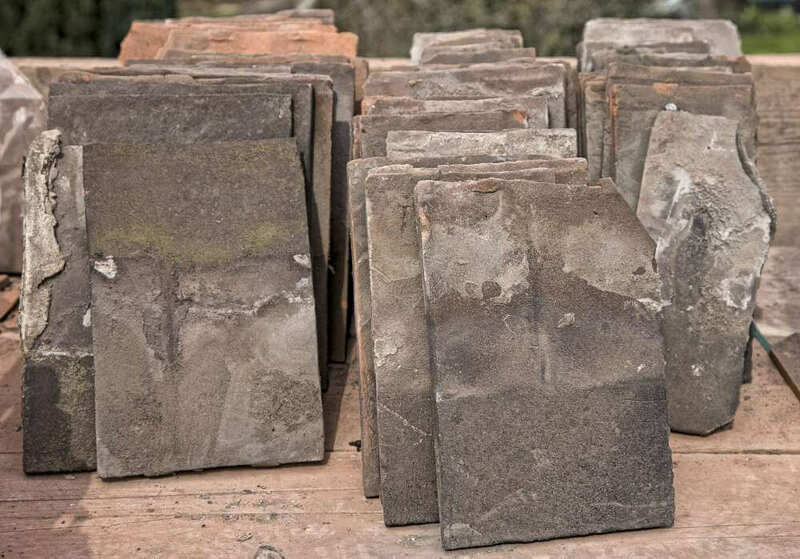 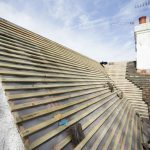 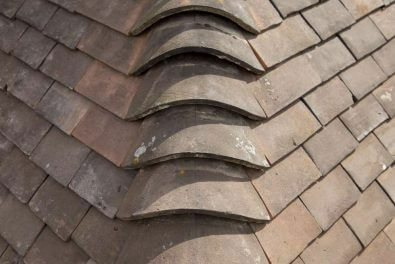 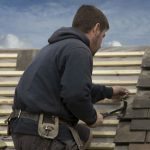 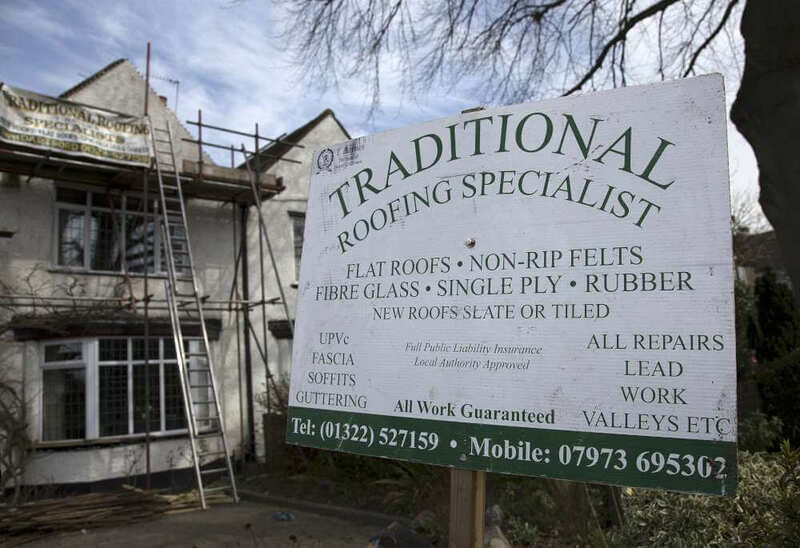 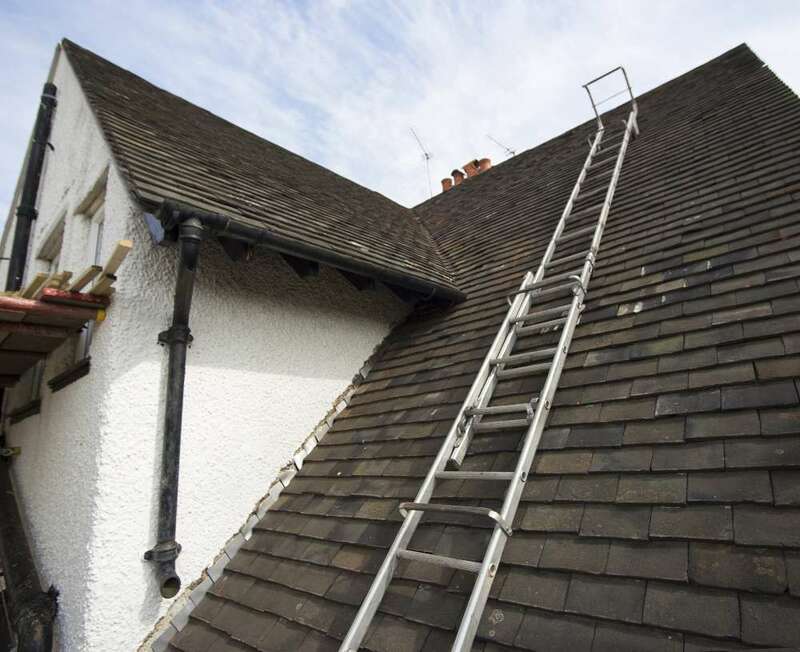 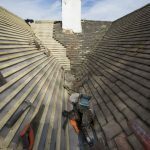 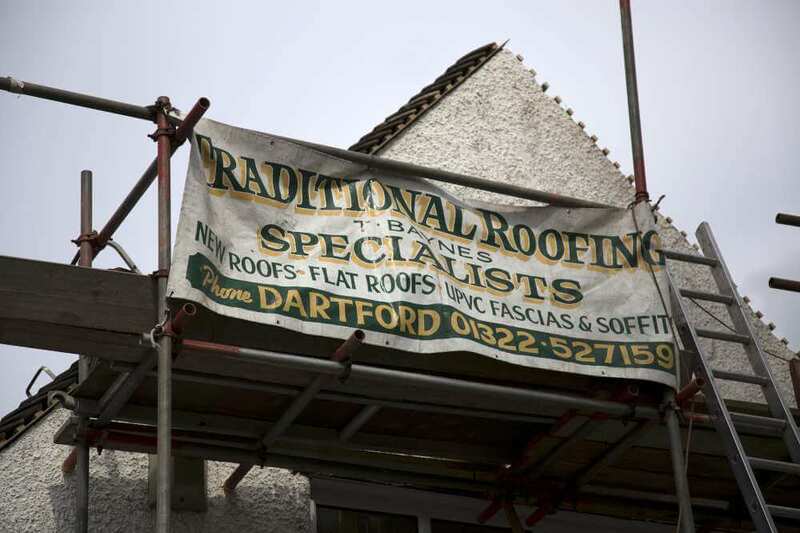 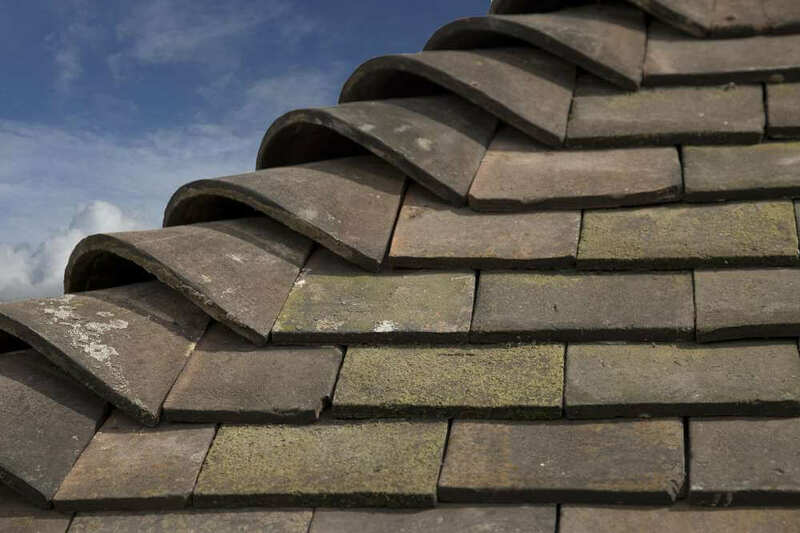 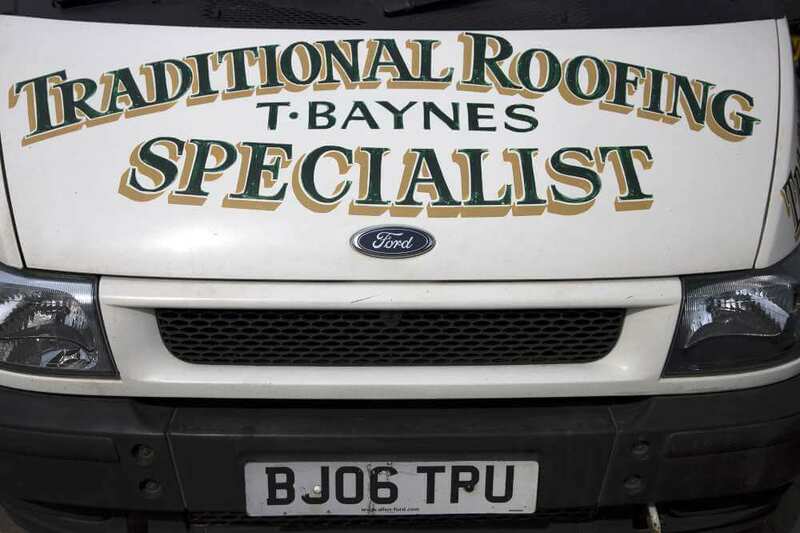 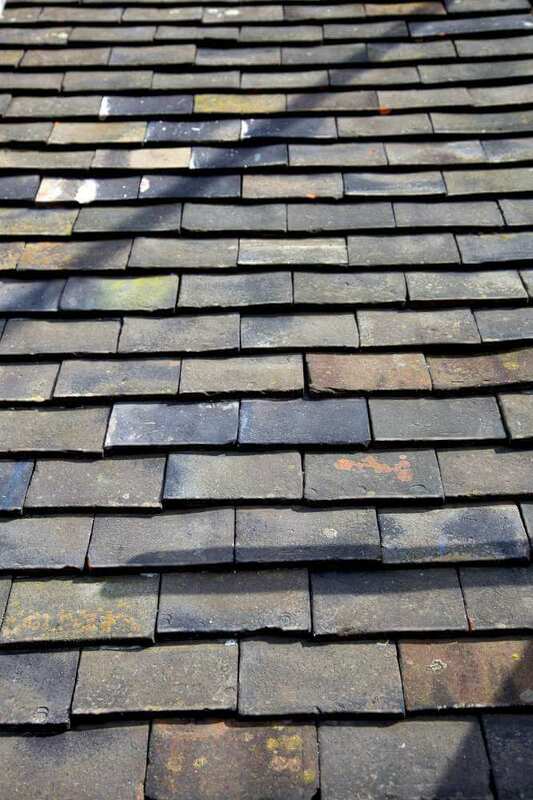 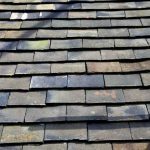 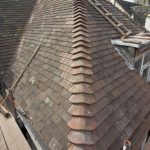 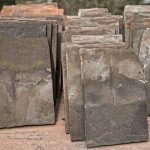 As part of our roofing services we offer completely free, no-obligation quotations. 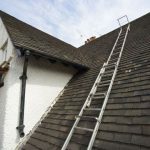 Whether you have a leaking roof, storm damage or require a full installation we have something to fit your budget. 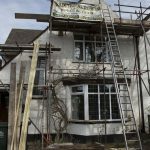 We are on hand to offer you advice and this provides you with the information that you need to make the right decision. 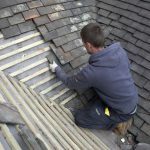 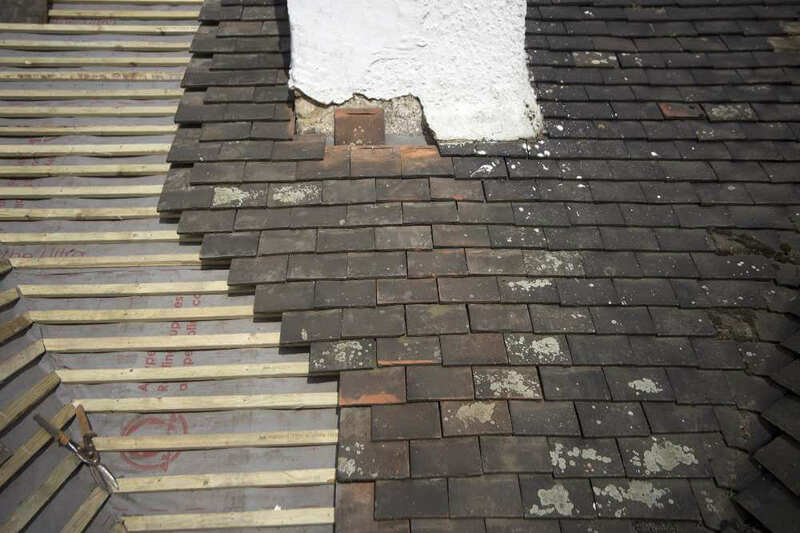 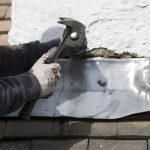 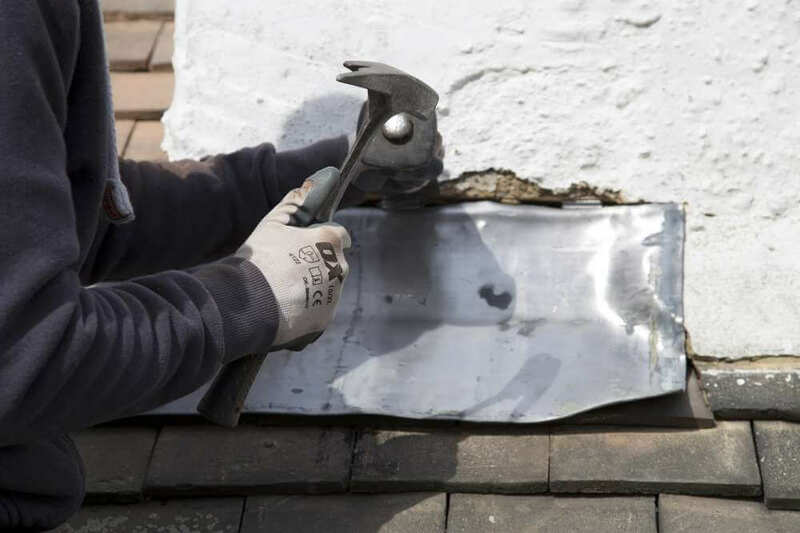 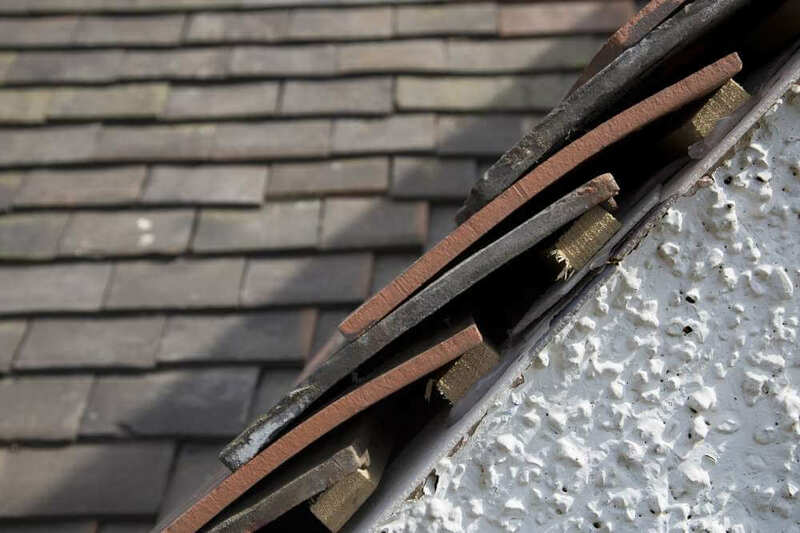 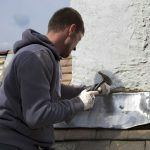 If repairs are no longer an option, we will offer you guidance on what is needed as the next step towards fixing your roof. 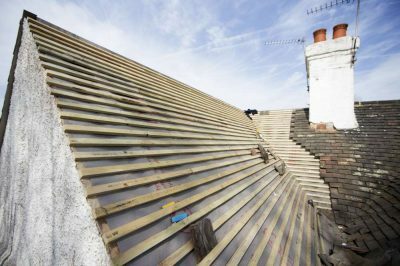 All we want for our customers is complete safety, and that can only be achieved with a roof that provides complete protection. 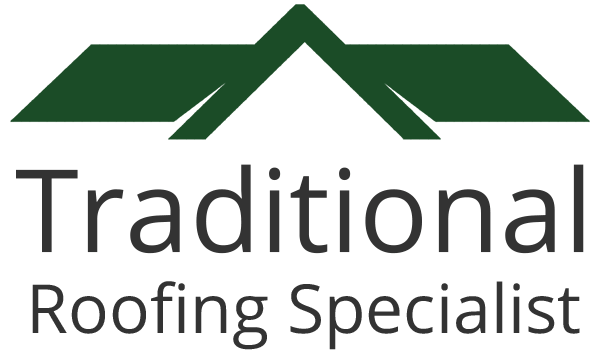 Our roofing experience allows us to work on many different styles of roof.